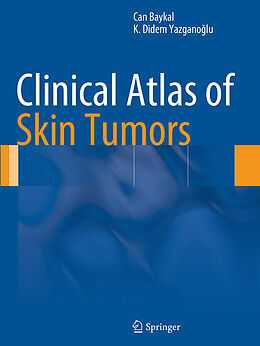 With almost 2,000 high-quality photographs alongside expert summaries of diagnostic clues and management protocols, this exhaustive guide to skin tumors enables working physicians to make rapid and accurate identifications in this demanding specialized field. This superb atlas presents an unrivalled wealth of original high-quality clinical photographs of almost all benign and malignant skin tumors. The diverse subtypes and clinical forms, including different localizations, are depicted and careful attention is paid to evolution and follow-up. While the main focus is on the clinical presentation as reflected in the photographs, diagnostic clues and management considerations are also summarized in a straightforward, readily understandable way. The atlas has been designed so that it will meet clinical needs and allow rapid identification of clues relevant to daily practice. 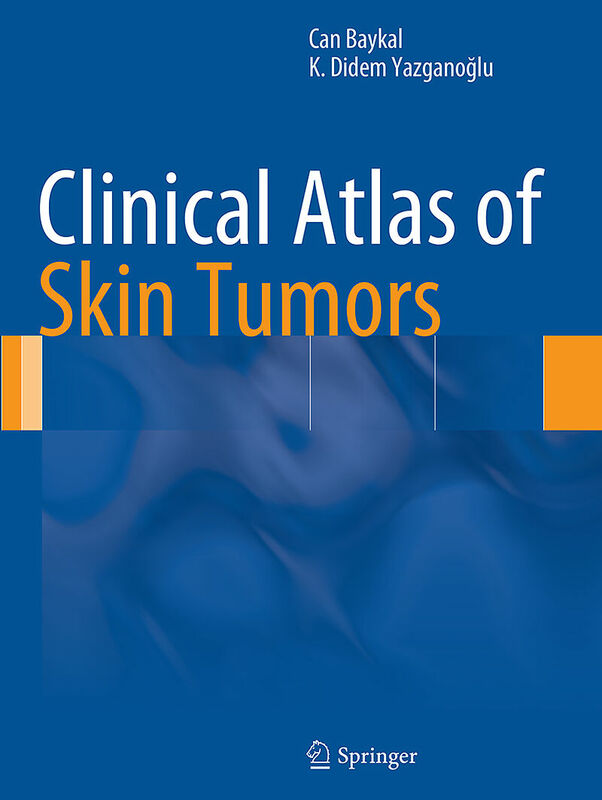 Clinical Atlas of Skin Tumors will be valuable for all dermatologists in training as well as for those who are already established in the profession or in allied specialties such as plastic surgery and oncology. Can Baykal gained his medical degree from the Medical Faculty of Istanbul University and went on to join the residency program in the Department of Dermatology at the University. He became an Assistant Clinical Professor of Dermatology in the Department in 1994 and an Associate Clinical Professor of Dermatology in 1996. In 2002 Dr. Baykal was appointed Clinical Professor of Dermatology and in 2010 he became Chief of the Department. From 2006 to 2010 Dr. Baykal was President of the Turkish Dermatology Society, and he will serve as President of the EADV (European Academy of Dermatology and Venereology) Congress in 2013. Dr. Baykal has published approaching 50 articles in peer-reviewed international journals as well as many articles in national publications. He has three Turkish books to his name and one previous Springer book, "Dermatologic Diseases of the Nose and Ears: An Illustrated Guide"
BENIGN SKIN TUMORS.- Epidermal Benign Tumors.- Epidermal Precancerous Lesions and in Situ Malignancies of Skin.- Nevo-Melanocytic Benign Tumors.- Cutaneous Cysts.- Cutaneous Adnexial Tumors.- Benign Vascular Tumors Of The Skin.- Benign Neural Tissue Tumors.- Benign Fibrohistiocytic Tumors.- Mastocytosis.- Subcutaneous Fat Tissue Tumors.- MALIGNANT SKIN TUMORS.- Malignant Epithelial Tumors.- Malignant Melanoma.- Sarcomatous Tumors of Skin.- Cutaneous Lymphomas.- Histiocytosis.- Cutaneous Metastasis.- Predilection sites of skin tumors.